Please click on the images above to see more vintage wedding dresses and vintage inspired wedding dresses. 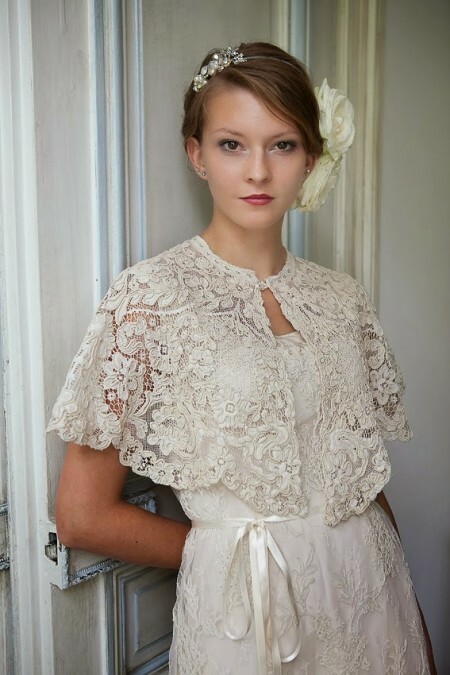 Our vintage wedding gowns are carefully chosen and sourced from all around the world. These lovely alternative wedding dresses have been adapted to make them perfect for the modern bride, whilst retaining their unique charm. We offer a wide range of original, vintage wedding dresses, alongside our Heavenly Collection of stunning vintage inspired wedding dresses. These are true to their origins, but have the advantage of being available in larger contemporary sizes.